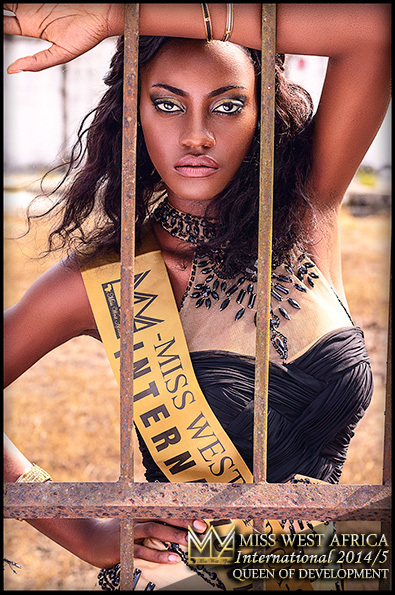 The battle for the Miss West Africa France 2016 crown is on and the girls are fiercely ready to win. Coming from different parts of west Africa, the beautiful girls have been going through various grooming exercise to make them ready for the day which draws closer and closer. The scheduled time for the event would happen in February next year. 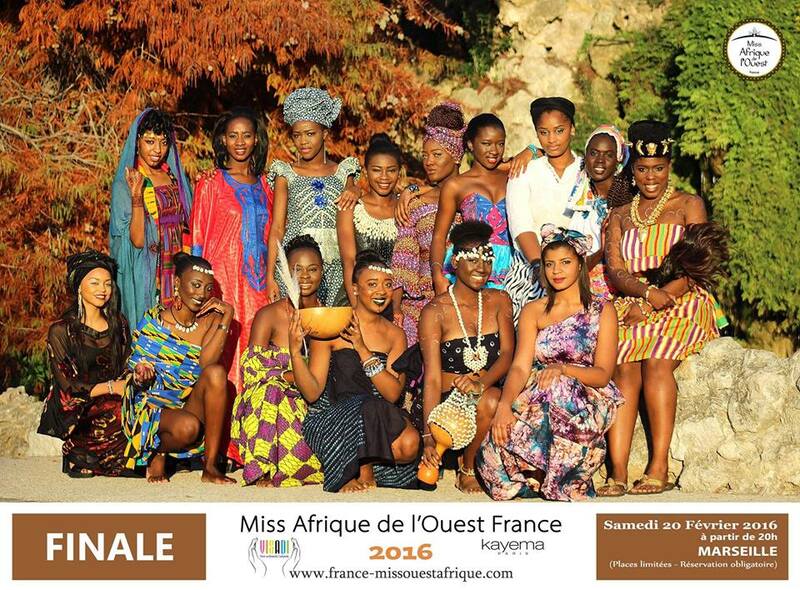 One of the beautiful girls would become the next Miss West Africa France 2016.